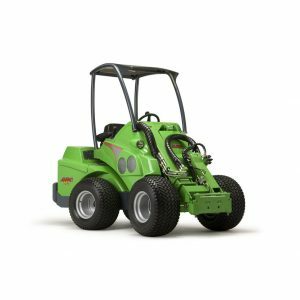 The starting point with the design of Avant 200 series was to develop a compact multi purpose work machine for homeowners, vacation houses and smaller farms. In garden you can make the flower beds, new lawns and ponds with Avant. 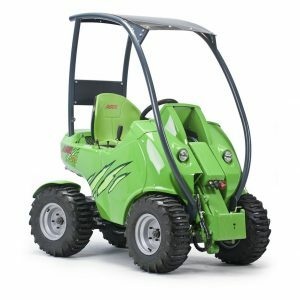 It is also an ideal tool for lawn mowing and other maintenance jobs. 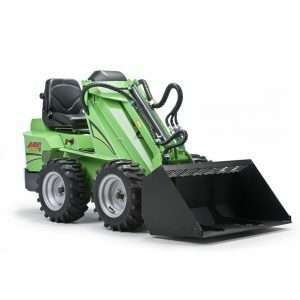 In landscaping jobs like building of yards Avant 200 series is a great helper: earthmoving and levelling happens very quickly and easily with the Avant. Avant is a very efficient snow removal machine in winter, and you can also do salt and sand spreading with it. The skid steer Avant 300 series turns on the spot and is therefore very useful in tight situations where space is limited. Thanks to the robust and uncomplicated design Avant 300 is a very strong machine and also an economical choice for jobs where a skid steer loader is at its best: on hard surfaces. 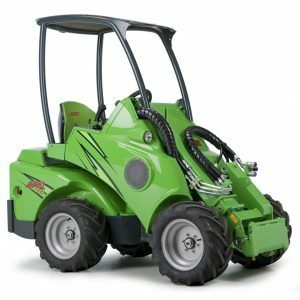 For soft grounds and paved areas the articulated Avant models are a better choice. The newest AVANT model, the 400 series has a very important role in Avant loader program. 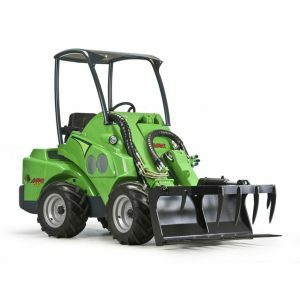 It is a machine that the customers have been asking for: a compact, economical multi purpose loader with diesel or petrol engine that has enough power to tackle the jobs all year round. AVANT’s long standing experience and strong emphasis on product development is clearly visible in the 500 series. The operating characteristics, power and user friendliness of the 500 will meet all your working requirements.